You decide which one is your favorite! Enjoy! 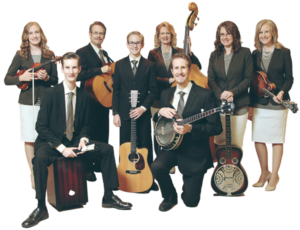 We are looking forward to our next concert at Balsam Lutheran Church in Amery, WI on June 9th and would love to see you there! I loved the Chipmunks version of “Out of His Great Love.” In fact, I think you should try it at that tempo! Not quite so high though. LOL.